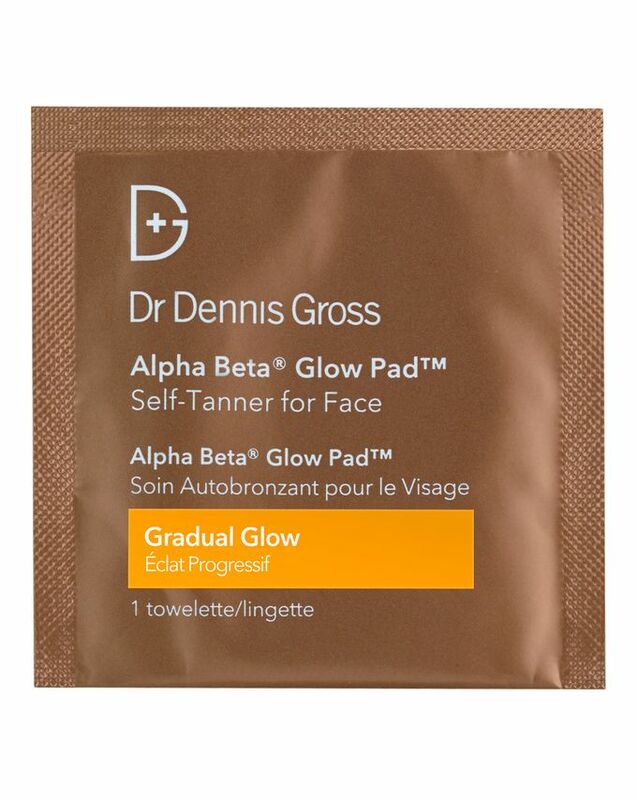 A streak-free, customisable tan with added exfoliating and anti-ageing benefits? 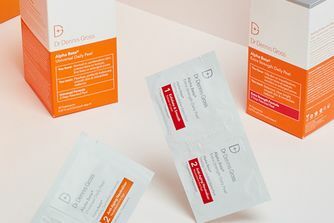 All this is on offer from Dr Dennis Gross Skincare’s ingenious glow pads, which are delivered as perfectly-dosed towelettes for convenient, mess-free application. 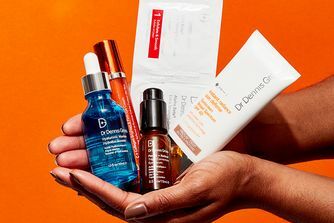 With a blend of rejuvenating acids and buildable colour that develops within 3-4 hours, the quick-drying formula will leave you with an even, natural-looking glow. I was surprised nobody raved about them in the comment section. I reeeeally like them. Everytime I use them some colleague stares at me and asks me if I had been on vacation. The only con is, they have the typical smell. Not too strong but it's there...I am light and blonde but would recommend the darker ones if you you want to be tanned after one use (doesn't come out orange). Don't forget neck, ears and little bit of hairline (never had problems with my eyebrows and hairline with these tanning pads). These pads are just fantastic. The tan colour is natural and quite long lasting, and the acid is great at smoothing out texture. It's a fantastic combination that is a perfect perk up if I am going out, feeling a bit poorly or have an important day at work. Invariably I catch my reflection after using the pads and think I look well, and rested. 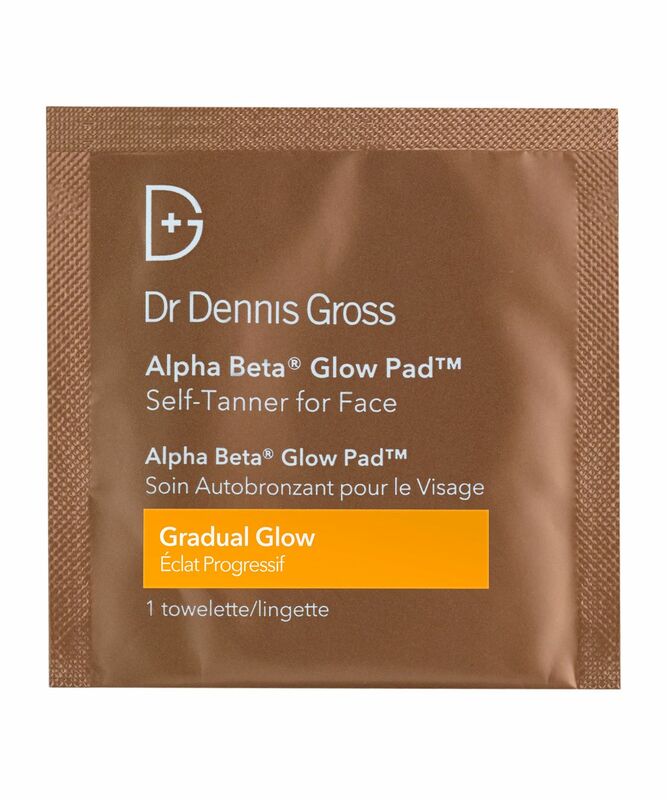 Best thing - the pads don't have that horrible self tan smell. Nothing new, but nothing bad also. Does it's job very well. I have both: gradual tan and intense glow. Intense glow works really good with one application, but both do have this typical self tanner smell and you can't wash it off.